Now buy RG143 Void 300 personalised or just plain in our fashion range. 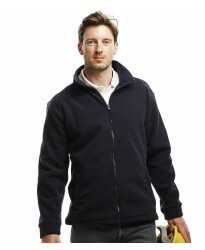 These Fleece Jacket are part..
Now buy RT50 Workwear personalised or just plain in our fashion range. 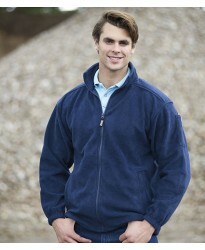 These Fleece Jacket are part ..
Now buy 870M Outdoor personalised or just plain in our fashion range. 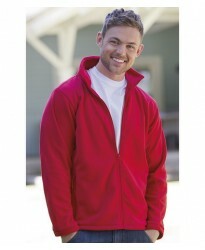 These Fleece Jacket are part o..